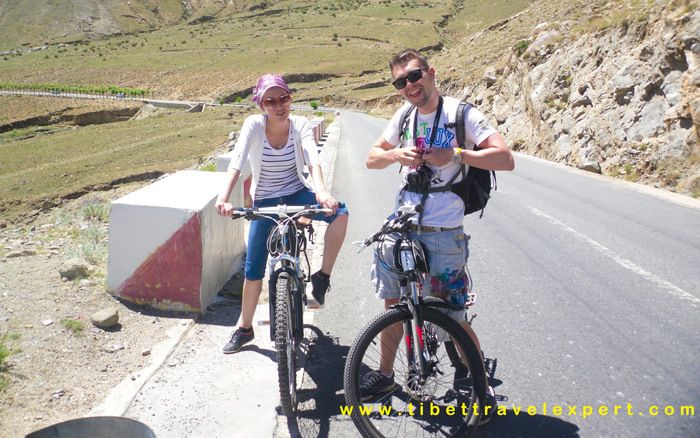 Tibet bike tour is popular among many young travelers who want have an in-depth Tibet tour. Cycling in Tibet offers travelers not only the beautiful natural landscapes but also the typical Tibetan villages view. However, it is a hard trip compared with other cycling tour, because travelers will ride in such a highland over 3000 meters above sea level. So, are you ready to have a Tibet bike adventure? Here are some Tibet biking tips for you. As you know, a good preparation is necessary before your bike tour. Firstly, Tibet Entry Permit is a must for foreign travelers to get into Tibet. You will need Tibet Entry Permit to board a flight or train to Tibet. Secondly, if you want to travel to some unopened areas in Tibet, you also need the Alien’s Travel Permit. Thirdly, Military Permit is required when visiting military areas of Tibet. But, don’t worry, we Tibet travel expert will help you apply those permits that covers your bike tour. Learn more info of Tibet permits. Whether you have a support car or not, you should pack some necessary things. For example, a water-proof tent, sleeping bag, first-aid kits, enough food and water, mountain sickness medicine and other necessities. Meanwhile, you’d better pack the must-haves. Because if you have no support car riding with you, you need to bear all your stuffs by yourself. It is hard to get some necessities in remote areas of Tibet, so you need to prepare those thing in advance. However, you can still buy some instant noodles or easy food in small shops of villages. In addition, if you travel to some no man’s land, you’d better hire a local guide and cook. Then you won’t get lost in remote areas. 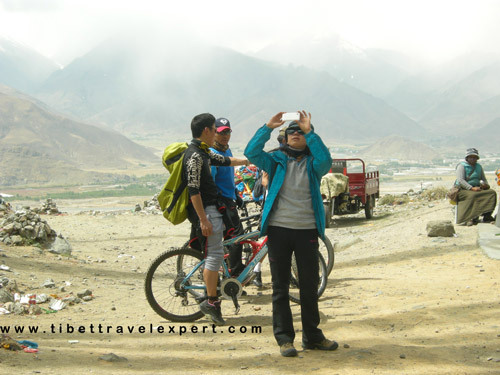 Mountain bikes are such good tools for your Tibet biking tours. As Tibet bike tours become popular, there are many bike shops selling and renting mountain bikes in Lhasa. Therefore, you can choose buy or rent mountain bikes in Lhasa. After finish your bike tour, you can return the bikes or sell the bike to locals at a reasonable price. Moreover, you can also bring your own mountain bike if you don’t trust those mountain bikes sold or rented in Lhasa city. Anyway, please make sure your bike is good and reliable to support your Tibet adventure tour. In the meantime, you’d better carry some necessary tools and spare parts of your bike just in case of emergency. 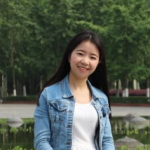 Though the weather in the day are good, the temperature varies a lot between day and night even in summer. So, you need to pack up some warm clothes and shoes. Besides, if you plan to travel to Tibet in July or August, you also need to bring a water-proof coat and boots. Meanwhile, you may encounter different weather of Tibet, be prepare of all kinds of weather. July and August are the rainy seasons of Tibet, so it is best to skip these two months for your own safety. The road condition is bad during the rainy seasons for there may happen landslide. Thus, the best time to have Tibet bike tour is May, June, September and October. If you are going to some remote areas in Tibet, you’d better hire a local Tibetan guide and cook. They will lead you and support your biking days. 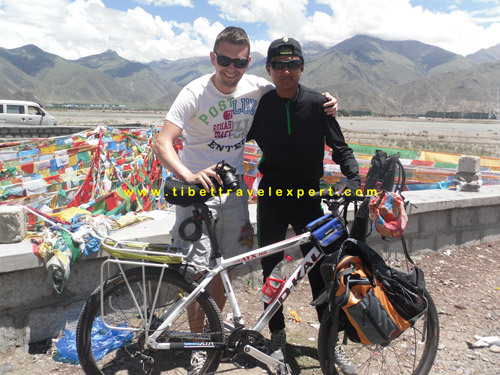 Wish you will have a wonderful Tibet Bike Adventure with my advice. View more Tibet travel tips, please follow our Tibet Travel Blog. I never considered that you might need a permit for some bike tours around the world. 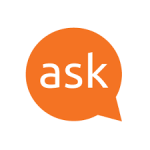 My wife and I are thinking about doing a bike trek in Asia and want to know some more about the travel arrangements before we go. Thank you so much for the bike tips! Hello Jack, for any tour activity in Tibet, you do need Tibet travel permits.